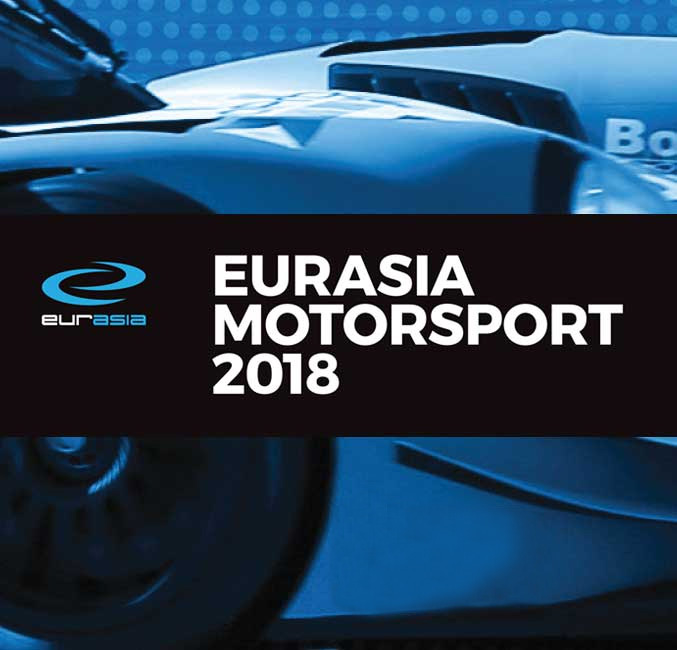 Eurasia Motorsport are delighted to confirm a second Hyundai i30 N TCR entry into the forthcoming TCR Asia Series, with Huayang ‘Zack’ Gao competing alongside Daniel Miranda. 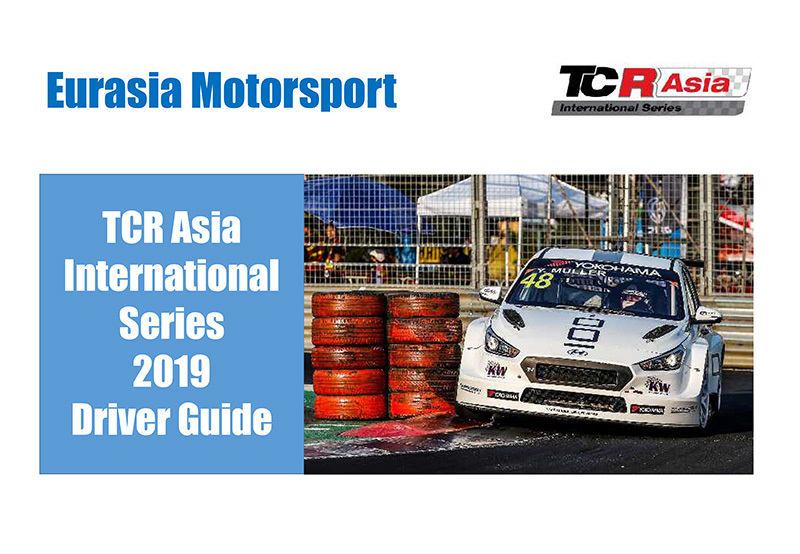 Zack joins the Philippine-based team as they embark on their inaugural TCR Asia Series campaign. 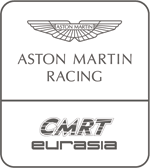 Zack first competed in the Chinese Touring Car Championship in 2004 and has been a regular front-runner in the series since. 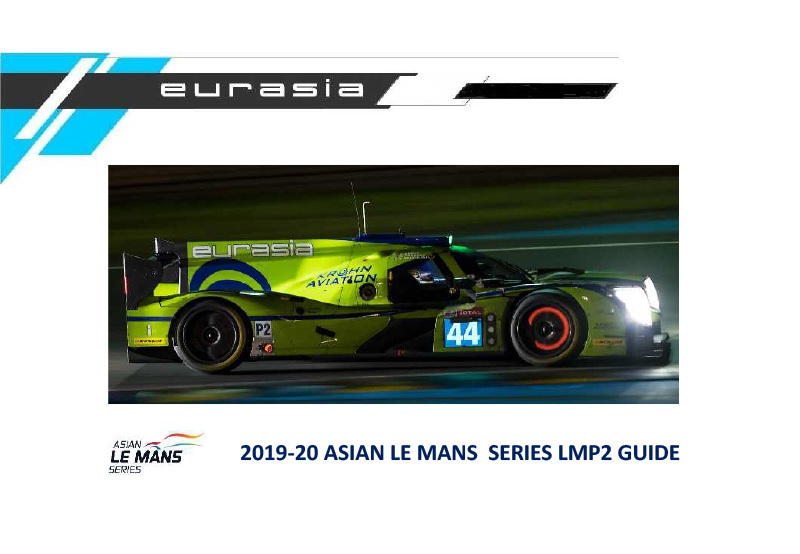 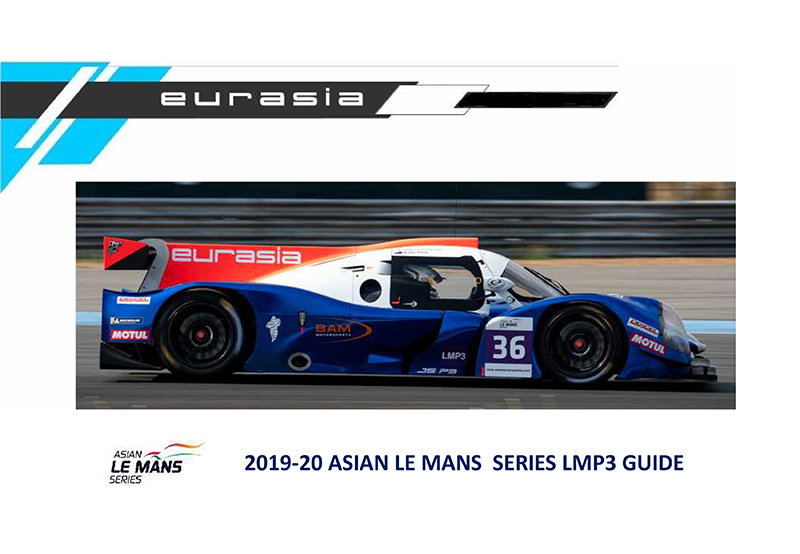 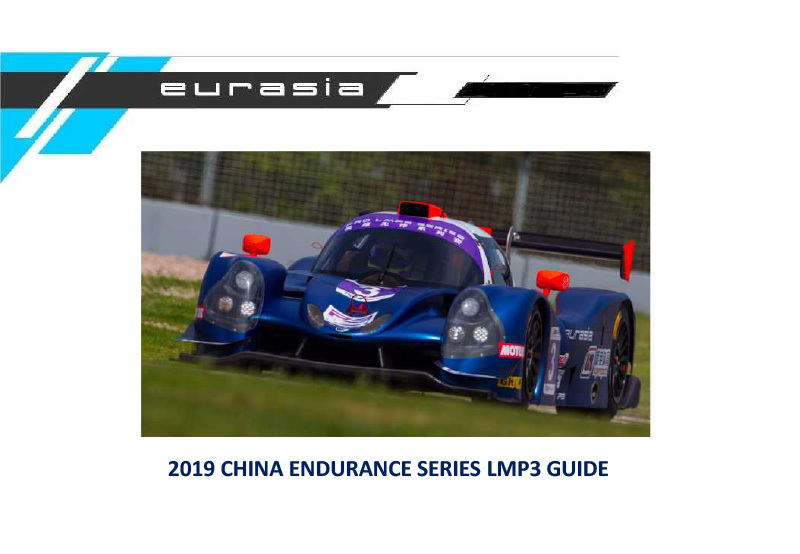 The Chinese driver has raced with multiple manufacturers over the past 14 seasons, with his first victory coming in his third season of racing and has been a regular championship contender since. 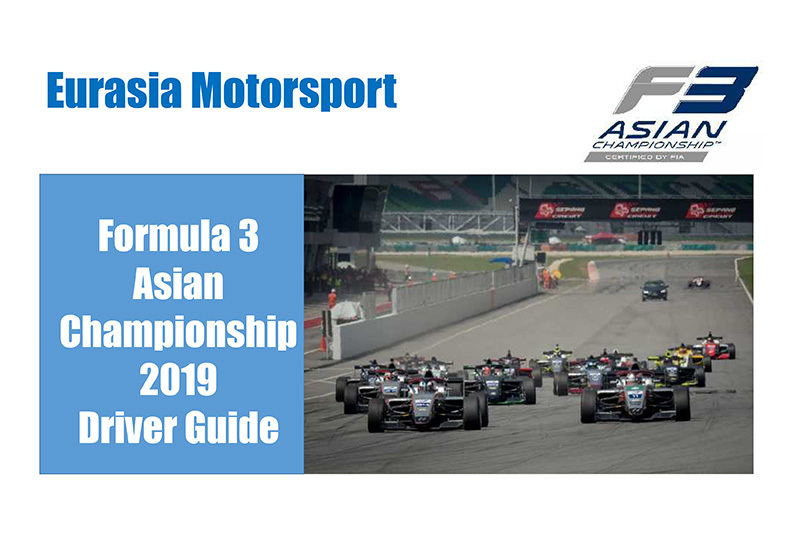 The championship gets underway at Sepang Circuit 5-7 April with practice starting on Friday ahead of qualification and two 11-lap races Saturday and Sunday.